A great of the French game and a great of comedy. 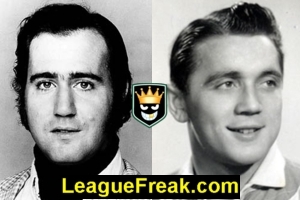 While Kaufman pretended to take on giants, Aubert did…and he really did beat them at their own game! 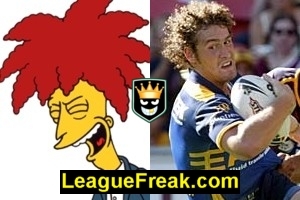 Its rare that someone reminds you of a cartoon character, but when someone looks like a unique cartoon character like Sideshow Bob….its something special. 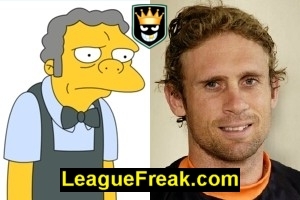 Ones a very good fullback for the Wests Tigers, the other one runs a bar and used to be a big time boxing promoter. 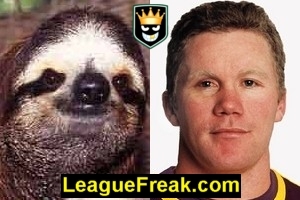 Originally meant as a commentary on his lack of speed, the amazing coincidence was that he actually does look like a ****ing Sloth! “Did you ever think there was more to life then being really, really, really, really, really ridiculously over rated?” Come one now, thats a bit harsh. Braiths been playing very well. Yes, I know this isn’t Malcolm…its his little brother. I also know that Brad Drew looks similar to Mr Potato head. 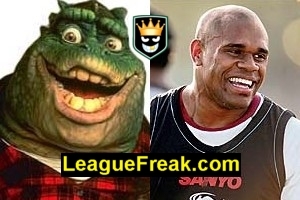 But these two also look like one another. So shut up! 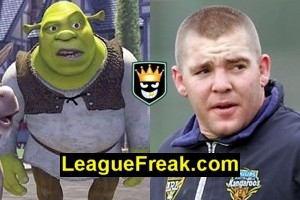 The best part about this on is the stupid look on Shrek’s fan is matched almost perfectly by his real life twin. 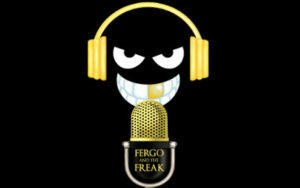 This one is enough to make you lose your rag! 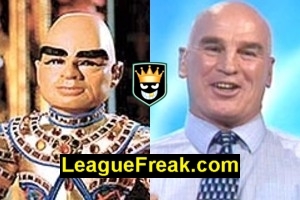 Our favorite British Rugby League commentator, Stevo is the spitting image of The Hood off Thunderbirds! When I first saw this one I was so excited I almost gave someone a facial! 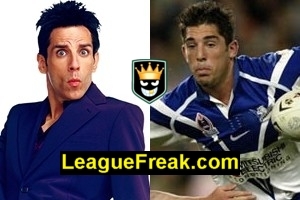 Rhy Wesser is about the only attacking weapon Penrith has in their side these days. Think about it. 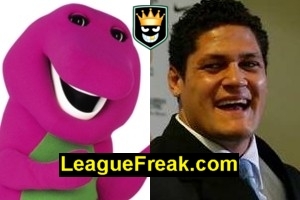 Barney fades away just as the Bulldogs unearth a big second rower! A former prop forwards turned body guard vs a 2005 Big Brother contestant. 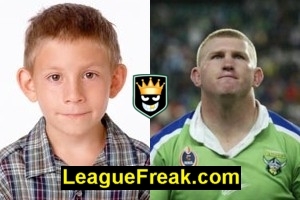 In this comparison….Spud is looking pretty good for his age! 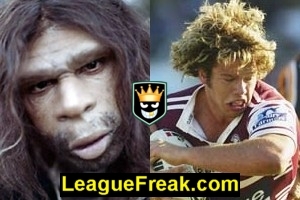 With his long hair thrashing around and the huge sideburns….the first time I saw Kane Cleal I said “Its the missing link!”. You be the judge.